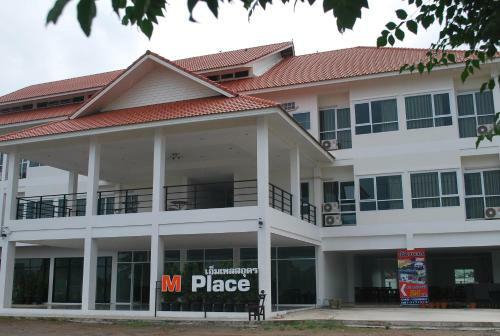 M Place offers accommodation in Udon Thani. UD Town is 3.1 km from the property. Free WiFi is provided throughout the property and free private parking is available on site. M Place also includes a terrace. The property also offers packed lunches. M Place Service Apartment Easy reservation, great rates, fast confirmation for M Place Service Apartment in Bangkok, Thailand. Inside Thailand: General Advice on Personal Safety - Before you visit Thailand, visit TripAdvisor for the latest info and advice, written for travelers by travelers.